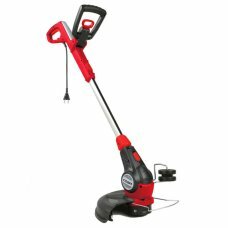 Electric grass trimmers are good for use on small lawns, overgrown lawns and areas of long grass nex.. The Cobra GT3240VZ is a high performance cordless Grass Trimmer. It is powered by a 40v Li-ion Samsu.. 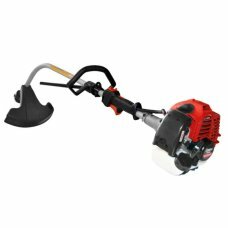 The Cobra GT3024V is a high performance cordless Trimmer. It is powered by a 24v Li-ion battery (bat.. The AL-KO grass trimmer - The solution for hassle free grass trimming. With a quality 350w motor and.. Contains 1 x Guard, 1 x Gearcase, 1 x Nylon cutter head and 1 x fitting kit.This Mitox brush cutter .. The AL-KO grass trimmer The solution for hassle free grass trimming. With a quality 450w motor and .. 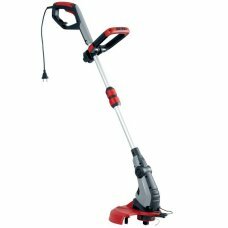 The AL-KO grass trimmer - The solution for hassle free grass trimming. With a powerful, qualit..
Mitox has added this special edition grass trimmer to its range of quality, affordable garden machin..
Lightweight and comfortable to useEasy push button startUp to 20 minutes typical run time (2.5Ah Bat..
Cobra garden machinery have introduced for this season this loop handle, bent shaft grass strimmer w.. The Cobra BC260C is an extremely robust brushcutter with loop handle. Its powerful 26cc 2-stroke Cob.. 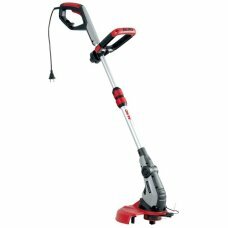 The EGO Power+ ST1300E string trimmer sets a new standard in the battery-powered grass trimmer categ.. 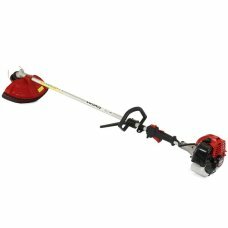 The Mitox 26L-SP Petrol Brushcutter is a great value petrol trimmer / brushcutter. Equipped with an .. 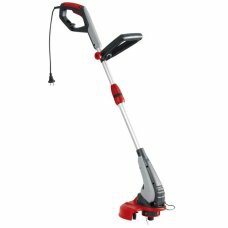 The AL-KO battery grass trimmer - The solution for cable free grass trimming. With a quality 18v lit..